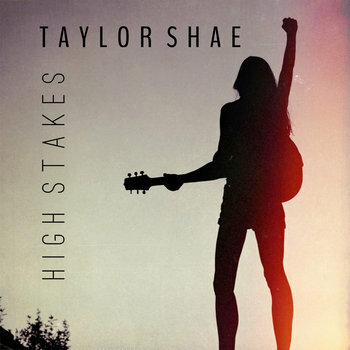 The memories of summer shine through in “High Stakes,” as every song on the album has rolled down the streets of a Colorado festival with energy and reason. 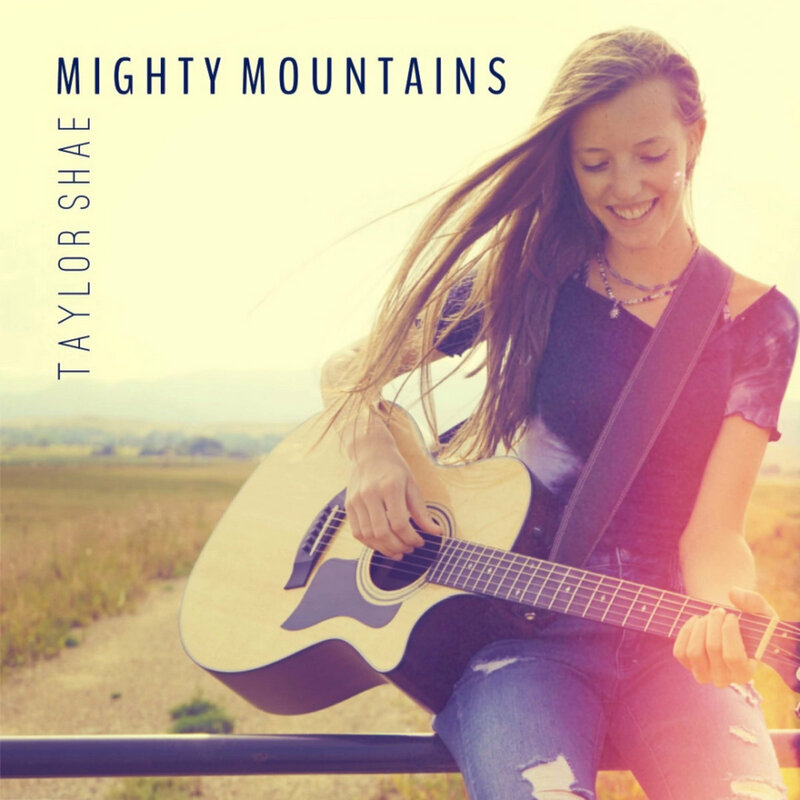 Taylor Shae captured the vibrancy and liveliness of her 2018 summer music setlists in an 8 track collection. She wanted to explore the role that sense of place has upon human relationships, and showcased this through soul-wired vocals and rebellious bass. “Mighty Mountains” is an ode to the captivating hold the wilderness can have over those who experience it in a solitary way. Front-porch harmonies, soul-wired vocal, and rebellious bass come together in a flurry of awe over forces of nature that can only be explained through the rhythm of a blues-rock anthem.